Total Run Time: 85 mins. 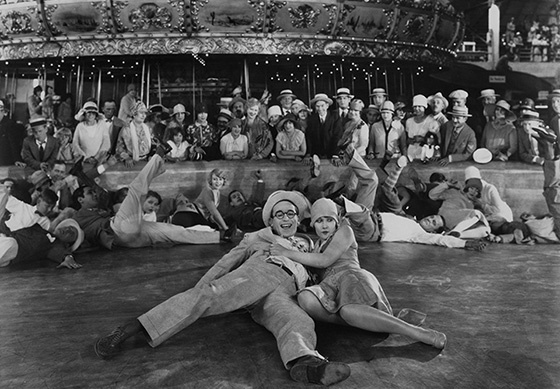 Harold Lloyd’s last silent film is classic Lloyd, replete with ingenious gags and hilarious set pieces. Harold ‘Speedy’ plays a good-natured bumbler who can’t hold down a job. Speedy has two passions: his girlfriend (Ann Christy) and baseball. The first takes him to the famous amusement park at Coney Island, the second to Yankee Stadium with Babe Ruth in tow!